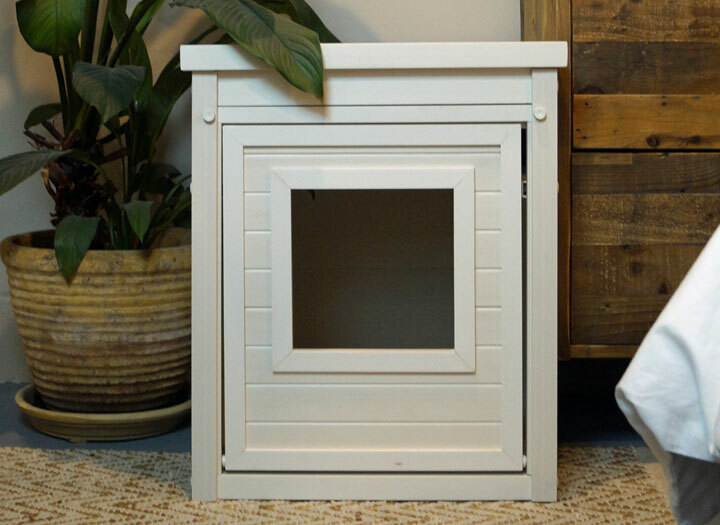 Give your cat’s litter box a stylish new home with the DOGIPOT® Cat Litter Box End Table in a classic Antique White finish. 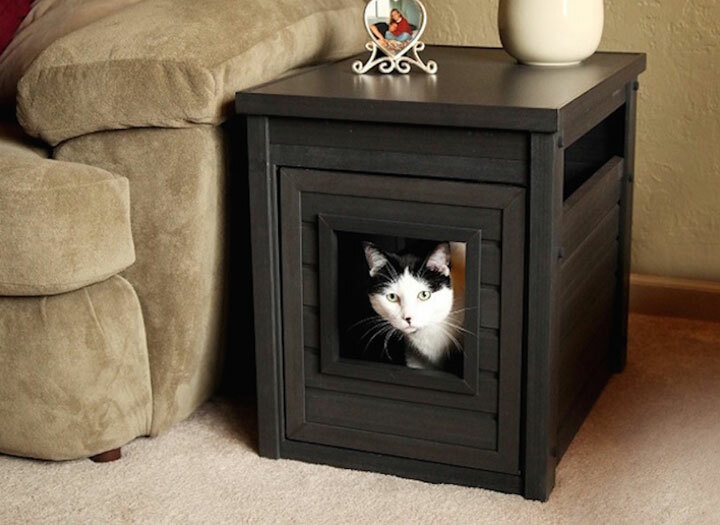 Made from eco-friendly wood polyfiber blend, this unique material doesn’t absorb any moisture, meaning any urine or waste that gets on the frame will be easy to wipe off. 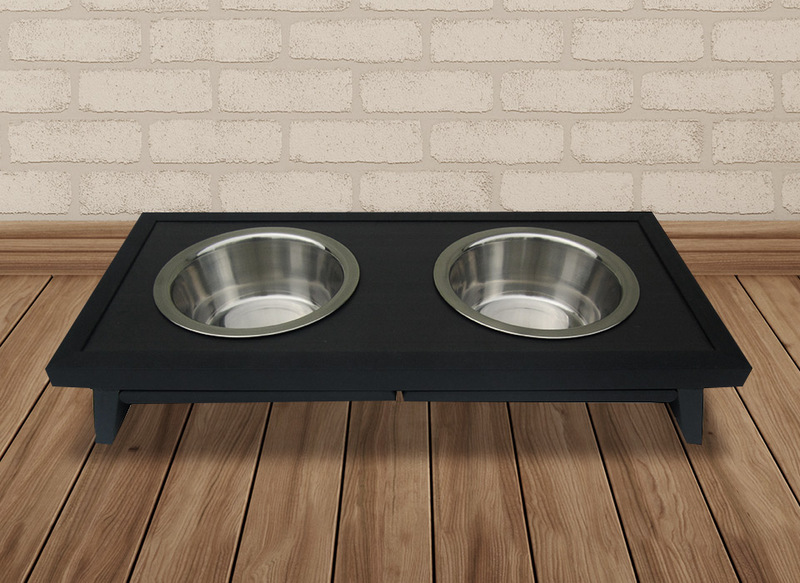 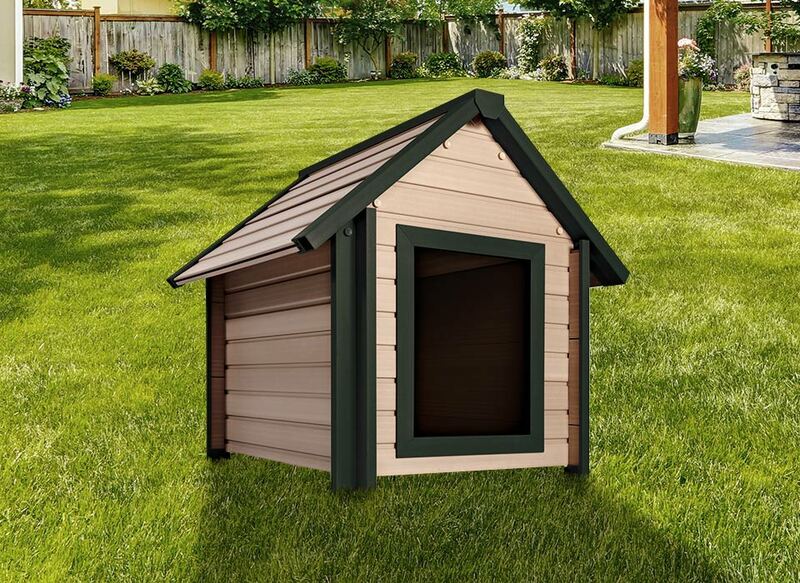 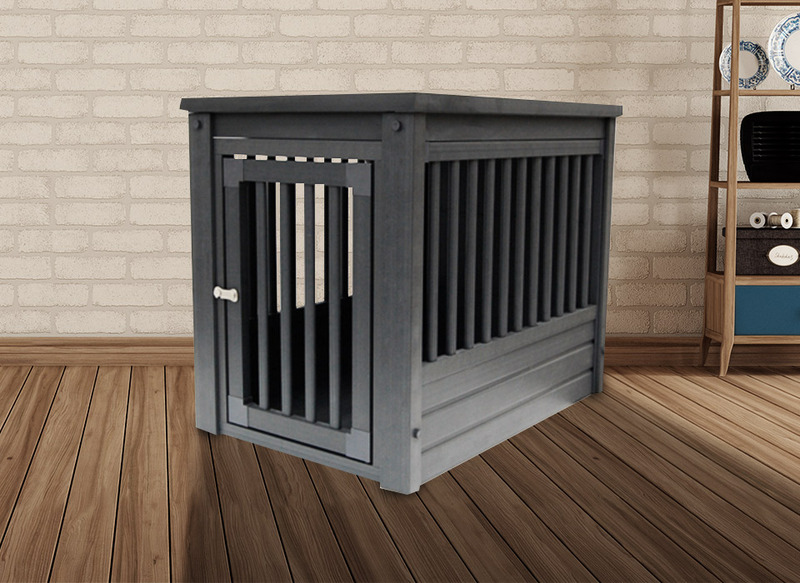 With a durable build and long-lasting finish that won’t fade or split, the DOGIPOT® Cat Litter Box End Table is sure to fit in with your home’s décor and fits most regular-sized litter pans.